FG said it has uncovered not more than 50,000 ghost workers receiving salaries and other benefits illegally. 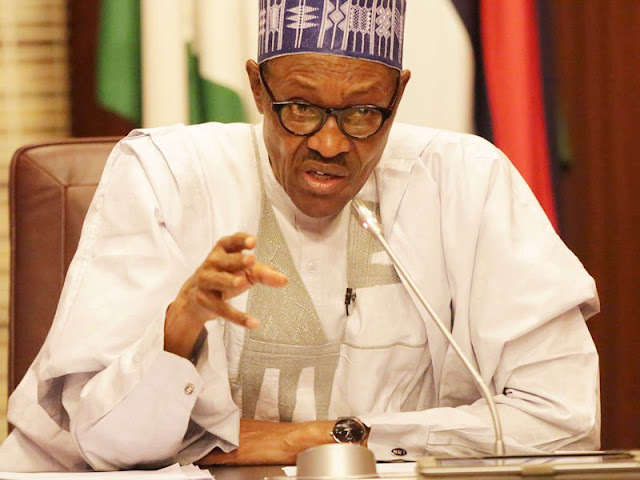 The media aide to President Muhammadu Buhari, Garba Shehu, made this disclosure in Abuja on Tuesday as he added that 11 persons believed to be members of a syndicate responsible for the presence of the ghost workers had been handed over to the Economic and Financial Crimes Commission, EFCC, this year. According to him, the suspects are already undergoing trial. While explaining how the success was being recorded, Shehu explained that the Efficiency Unit of the Ministry of Finance created by the presidency made it possible and it has been saving the nation N13bn monthly since February. “The flagship programme of the Muhammadu Buhari administration to rid the system of fraud and instill good governance is on course,” Shehu said. “Through a notable initiative, the Efficiency Unit of the Federal Ministry of Finance, the government has embarked on the continuous auditing of the salaries and wages of government departments. “When the committee was constituted in February 2016, Federal Government’s monthly salary bill was N151bn excluding pensions.